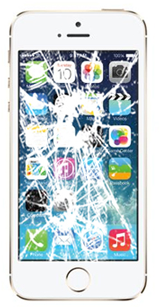 Did you drop your iPhone 5s and now have a broken glass screen? No problem, we can fix that for you. Just choose one of our convenient options, Us come to you, you come to us, or send it to us ,and our Certified Technicians will take care of the rest of your iPhone 5s repair. 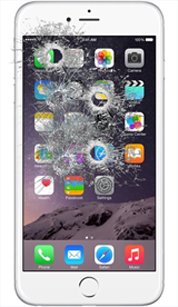 Did you drop your iPhone 6 and now have a broken glass screen? No problem, we can fix that for you. Just choose one of our convenient options, Us come to you, you come to us, or send it to us ,and our Certified Technicians will take care of the rest of your iPhone 6 repair. =Did you drop your iPhone 5c and now have a broken glass screen? No problem, we can fix that for you. Just choose one of our convenient options, Us come to you, you come to us, or send it to us ,and our Certified Technicians will take care of the rest of your iPhone 5c repair. Did you drop your iPhone 5 and now have a broken glass screen? No problem, we can fix that for you. Just choose one of our convenient options, Us come to you, you come to us, or send it to us ,and our Certified Technicians will take care of the rest of your iPhone 5 repair.